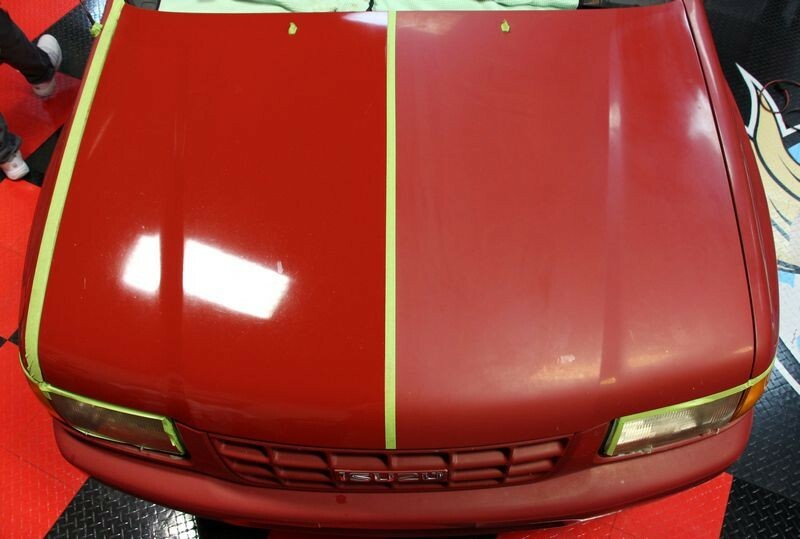 / What are the differences between a single stage auto paint and 2-stage paint? There are two main methods used to paint cars; single stage and 2-stage paints. Single stage has been in existence for a longer time. It is what you see in most classic cars. 2-stage paint on the other hand came to the fore in 1980s. It is considered superior by technicians. Single stage paint is applied once. The paint and chemicals are mixed together and applied as one. Classic vehicles were painted this way, and when they pill, this method is used to reapply the paint in order to preserve their classic look. Good car paint improves the general look of your car and also its overall value, just like many other auto accessories does. It is a relatively cheaper method as only one layer is applied. That also means that it takes lesser time to apply. Single stage paints do not last as long as 2 stage paints especially when exposed to direct sunlight. The finish is also not as fine as the 2 stage paint. Two stage paint is the most common method especially for new cars since 1980s. as the name suggests, this method involves application of two layers of paint. First, a base level is sprayed but this level is not shinny so a clear layer is applied to give it the typical shinny feel that we know. Two stage paint is super to single stage paint in almost all measures. 2 stage paint last longer under abrasive conditions. This means that apart from giving your car a beautiful finish, it also saves you more because you won’t need to repaint for a long time. 2 stage paint is more expensive. Every time you need to paint your car, the process will take more time and money as compared to single stage paint method. At the same time, if the clear layer is not properly done, it can form crack meaning a fresh paint will be required.